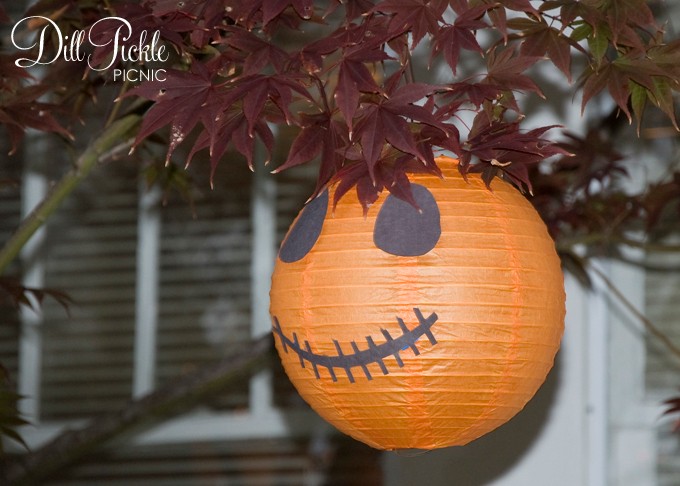 So, I really should have posted this before Halloween but these little guys are adorable for Monster birthday parties as well. 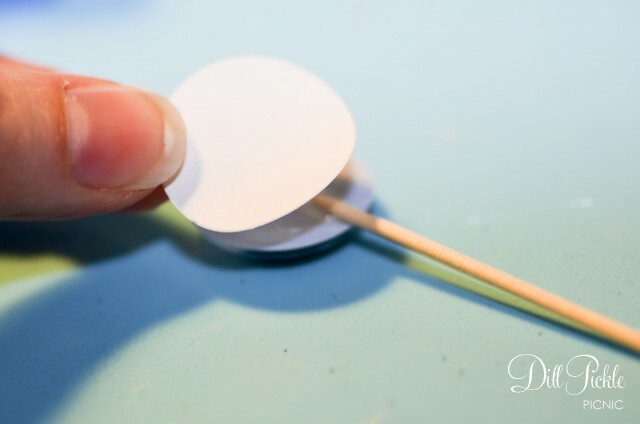 They are another one of those quick & easy crafts that pack so much cute for such a small investment. How awesome would they look if you covered the top of the cupcake with the squiggly grass-like icing or solid “monster-colored” sprinkles? Glue toothpick to the back of each eye. I would recommend regular craft glue, or low temp hot glue. 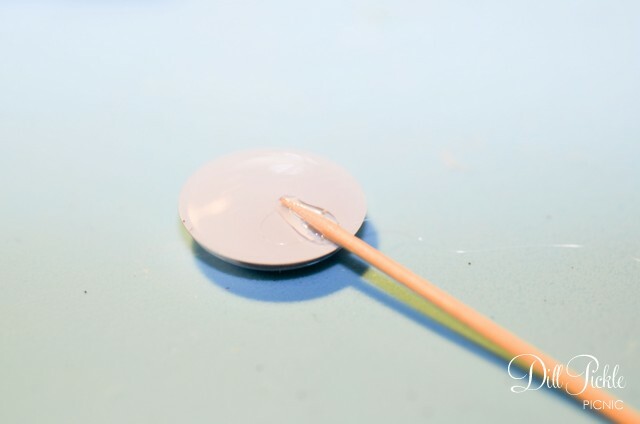 Using a higher temperature hot glue tends to cause the thin plastic backing of the eye to bubble. Optional Steps: I wasn’t really happy seeing the glued toothpick on the back of the eye. 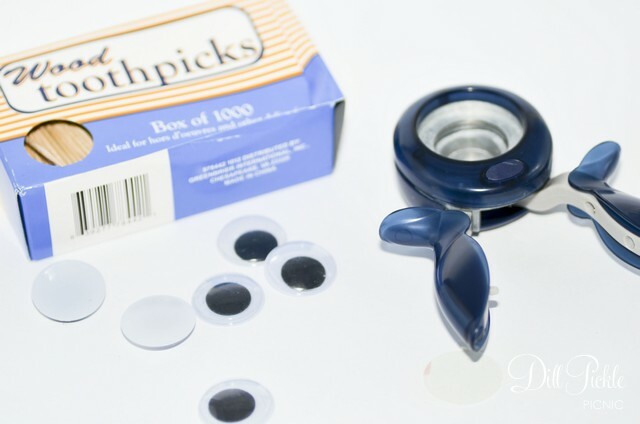 To fix this I simply pulled out my 3/4 inch circle punch which is the same size as the googly eyes and punched circles out of some left over white label paper (you know the parts that are left on the side margins after you use the actual labels?). Then I stuck those to the backs covering the glue/toothpick which also did a nice job of holding the toothpicks in place instead of glue. 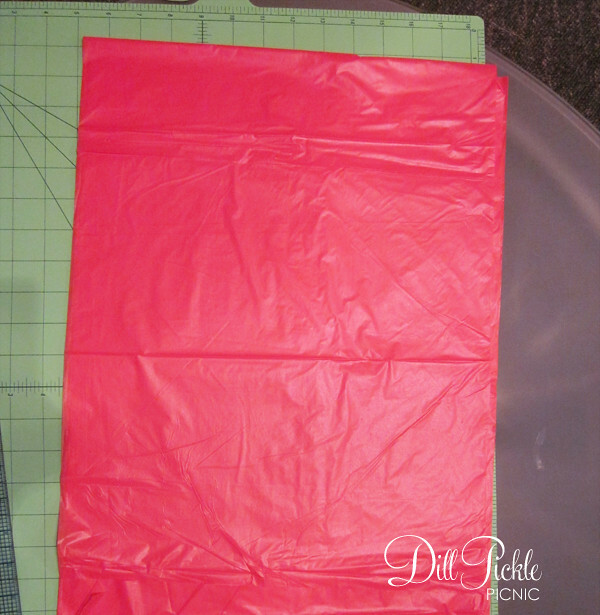 You could also use white cardstock and just glue them in place as well. Let dry completely & enjoy! 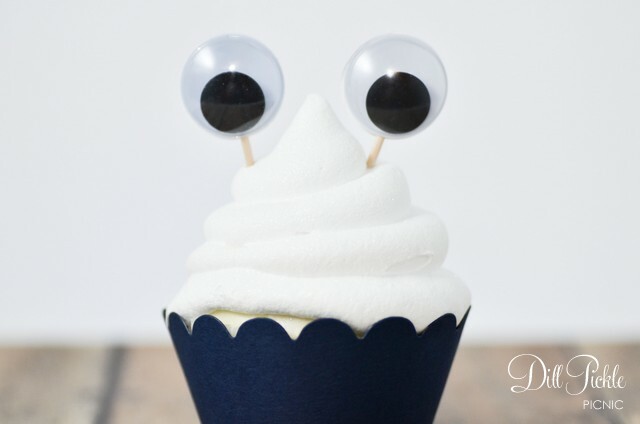 The best thing about these is they could be used to create so many different type of critter cupcakes! 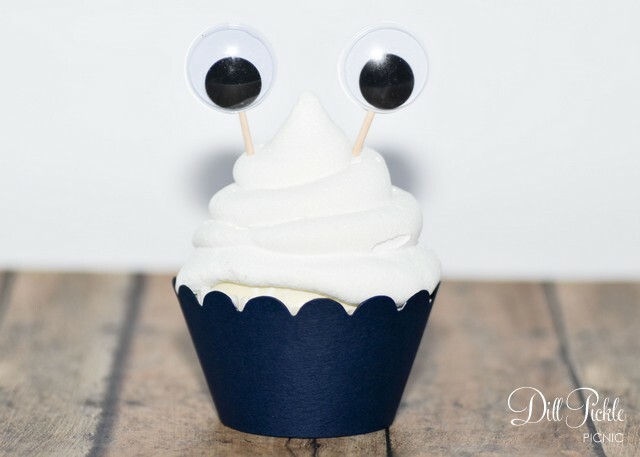 What creatures will you be creating with your googly eye cupcake toppers? One last project going on in our household this week is the labeling of my hubby’s home-brewed pumpkin ale. 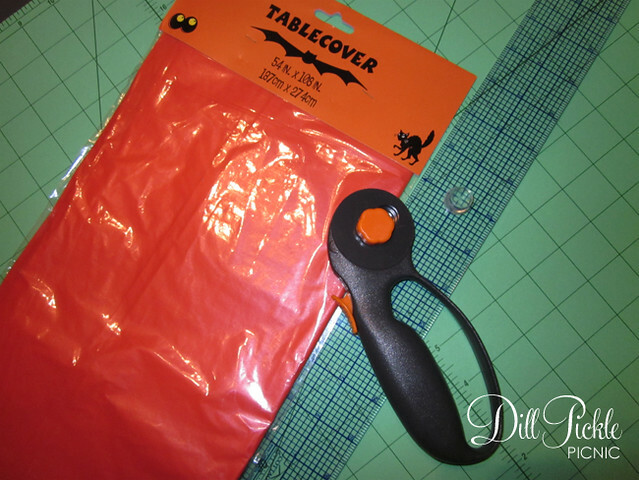 However these fun labels could look fun over your favorite pumpkin brew or any other fun Halloween beverage. 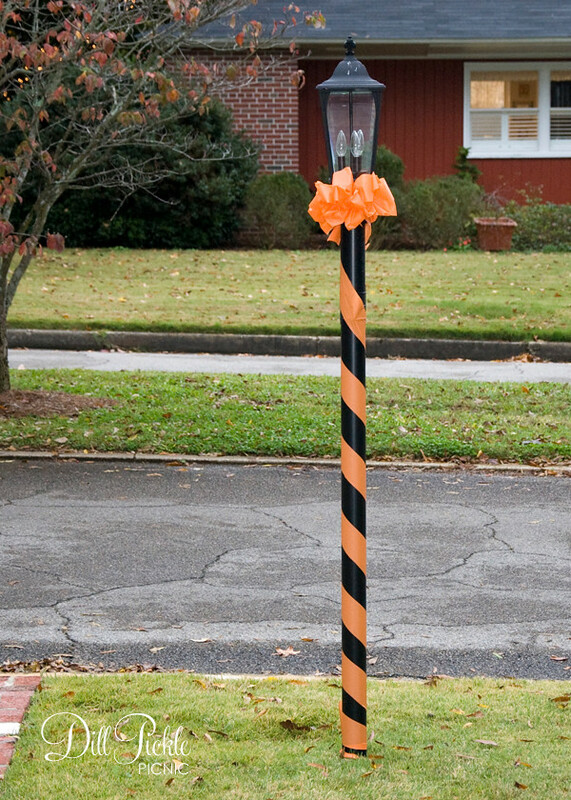 This could even be fun for other fall festivities or Thanksgiving. I printed these out on standard paper and then ran them through my Xyron machine, so these labels won’t stand-up to being iced down. Then I setup a cut file on my Silhouette (which I’m still learning how to use) and cut them out. The labels were quickly thrown together, but overall I’m happy with how they turned out. Don’t have all the fun toys above? That’s ok too! You can easily make your own by downloading the printable PDF from below and printing it out onto full sheets of labels and then trimming around them! Now that the pumpkin ale labels are finally all attached and ready for a Halloween party this weekend…it’s time to start thinking about fun ideas for the Holiday Ale coming up next! I hope each of you has a safe & spooky weekend, Happy Halloween Y’all!! Well hello there! I’ve missed you guys while I’ve been toiling away on a huge work project that I wish I was able to share. It ended up being almost 100% DIY and has really tested my abilities to be both crafty, economical, and yet still extremely professional. Now I’m creatively tired. Does that make sense? So, today lets talk about Halloween and how bats can be cute. Ready to make some of your very own? Punch out your bats. I used a punch I picked up at JoAnn’s with a 50% off coupon. 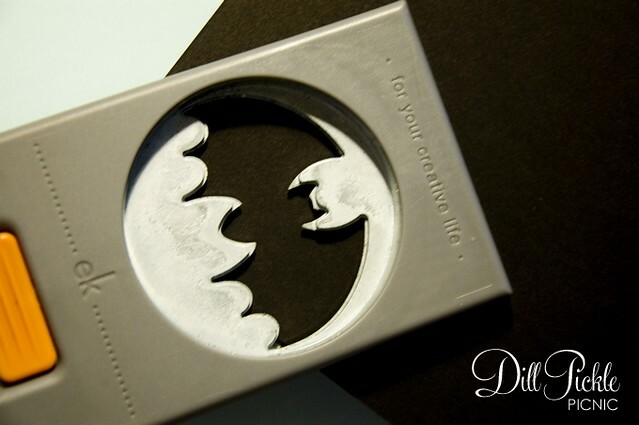 You could also cut them using your favorite die cut machine. 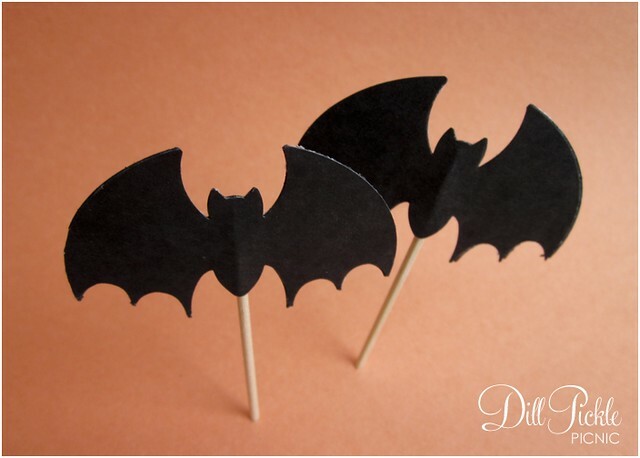 You will need two bats for each flag you want to make. 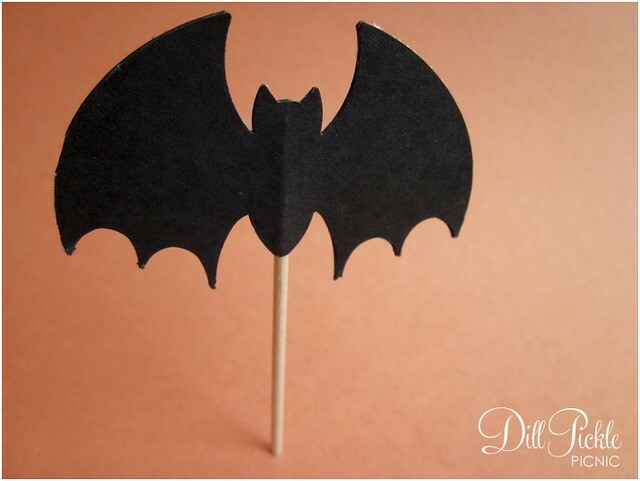 (Hint: with this punch I could get roughly 20 individual bats from one 8.5×11 piece of cardstock). 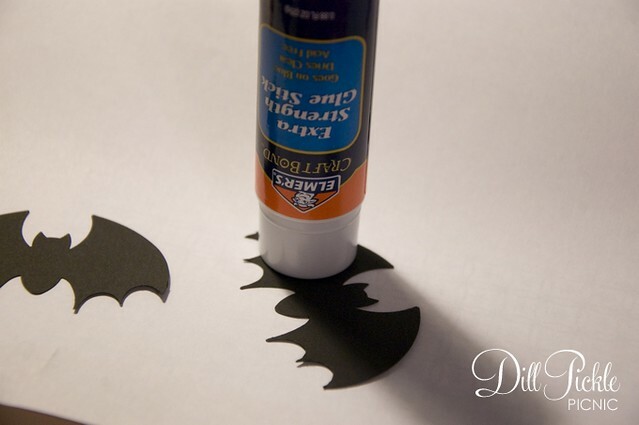 Using your glue cover the back of one bat. I use a glue stick when I want to whip these up really quickly, but choose to use paper glue for the ones I sell in my store). 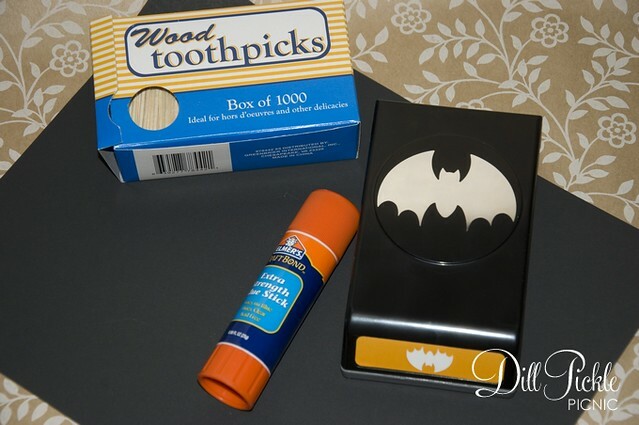 Place your toothpick on the glued bat. 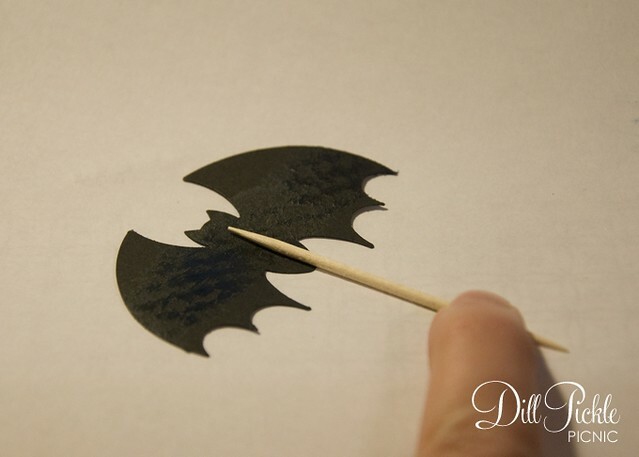 Carefully layer the second bat onto the first, taking care to line up the edges all the way around. 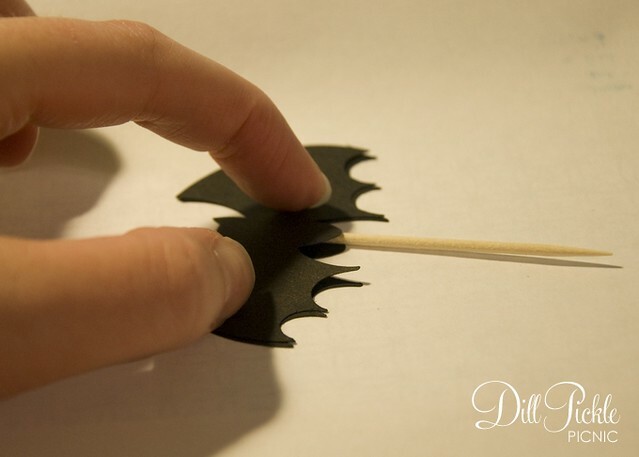 Make sure you press to seal the pieces together around the toothpick. 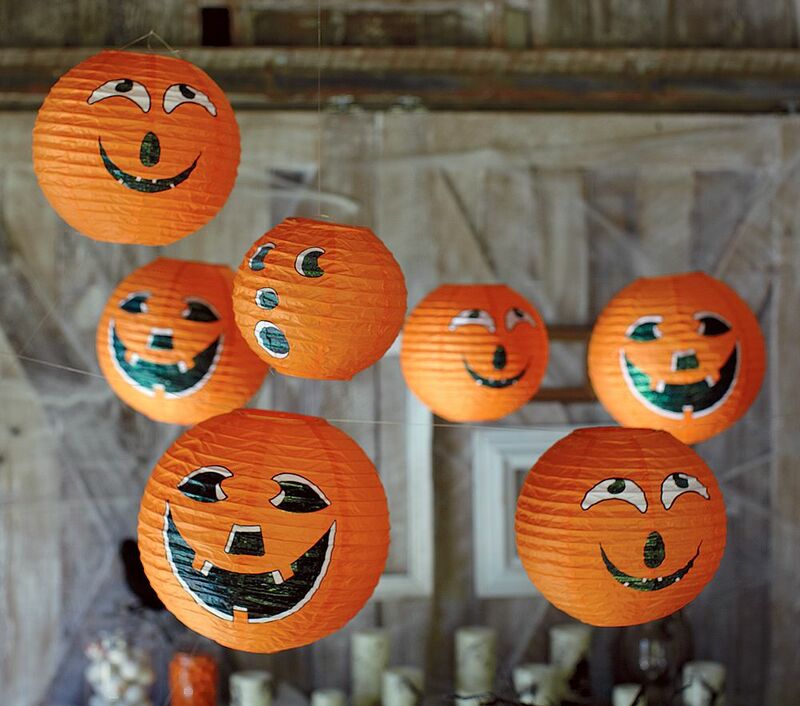 Want to jazz up your Halloween party a bit more? 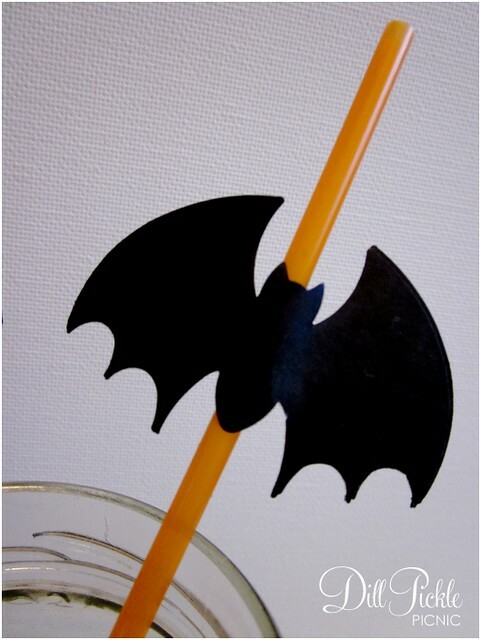 Repeat this process using straws to use when you serve up your “witches brew”. 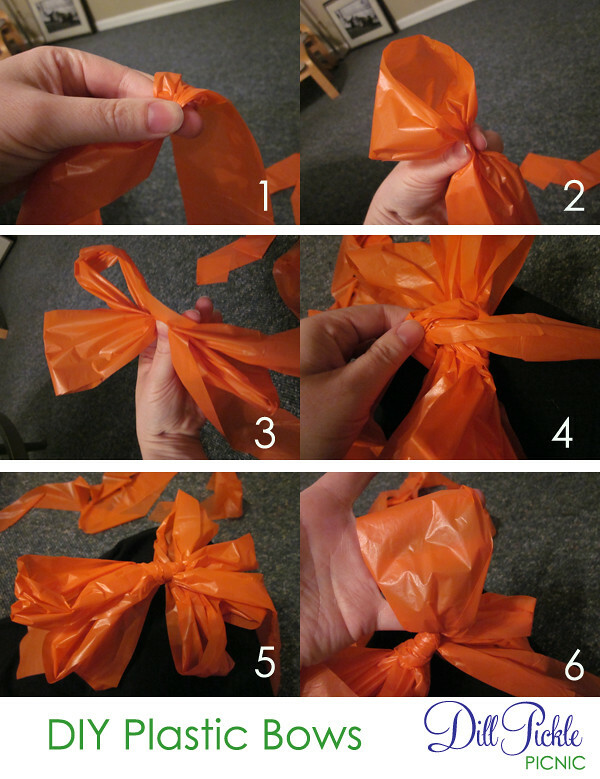 See quick, easy…and cute! 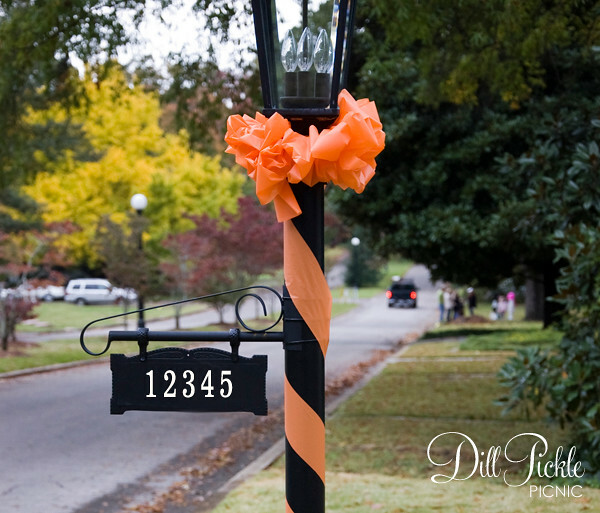 How will you decorate for your Halloween festivities this year? 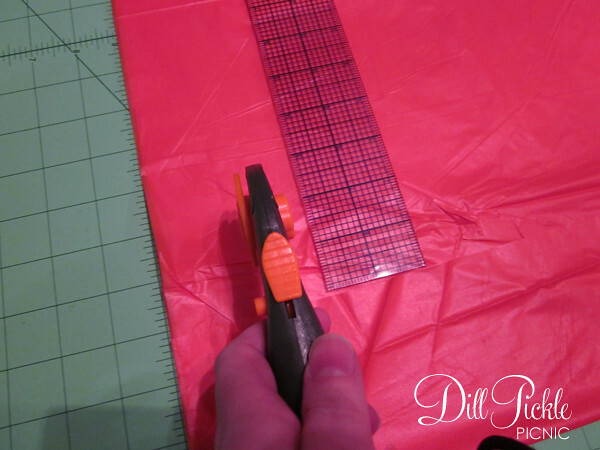 And, after you finish a big DIY project do you too find yourself creatively fried?